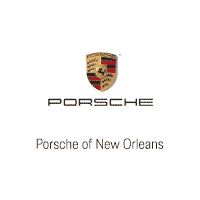 Is a Luxury Coupe Right for Your Lifestyle in Terrytown, LA? Have you been thinking about buying a luxury coupe? If so, you might want to check out some local dealerships in Terrytown, LA. But first, you need to decide if a luxury coupe is the right kind of vehicle for you. After all, these cars are amazing, but that doesn’t mean they are right for everyone. Take a look at some of the considerations you should think about before you buy this type of vehicle, so that you can ultimately make the right choice. If you have kids, haul a lot of equipment or cargo, or need a lot of space in your vehicle for any other reason, then a luxury coupe might not be your best choice. While these vehicles are beautiful, they are on the smaller side, so you won’t be able to fit a lot inside. For a lot of drivers, that’s not a problem at all. They can fit everything they need in their coupe, and they are good to go. However, if you’re not that type of person, you may want to look at something else instead. Who said that having a small car was a problem? Actually, a lot of people in Terrytown, LA, like smaller vehicles anyway. That is the case for a variety of reasons. First of all, smaller vehicles are able to fit into parking spaces more easily. Plus, they usually get better gas mileage, as the car has less weight to pull. If something small and compact sounds perfect for your lifestyle, then you will love a luxury coupe. You want the best of the best, right? Of course, you do. That’s why you need to look into buying a luxury coupe. You’re only going to get the best of the best when you opt for this type of vehicle. That’s especially true when you buy from a trusted dealership in your area. The people who work there will be able to deliver the services you need. 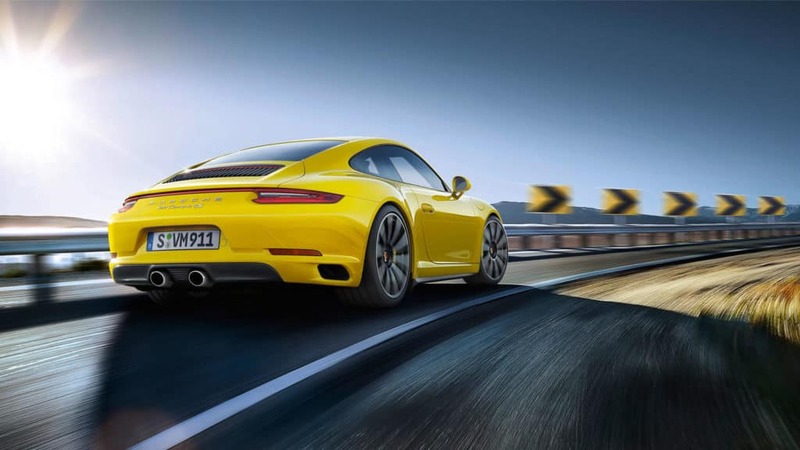 If you’re looking for the best dealership to buy your luxury coupe from, come to Ray Brandt Porsche. At our dealership, we always go above and beyond to help our customers. So, no matter what you want out of your next ride, we can find you the perfect car.